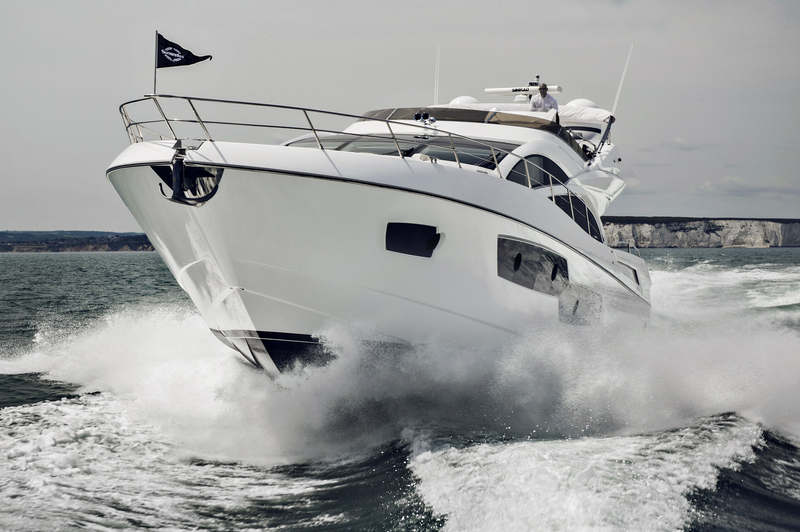 The Sunseeker 80 Yacht boasts a completely new design incorporating the well proven engineering platform of the other yachts in the range but maximising the volume of her wide beam hull. 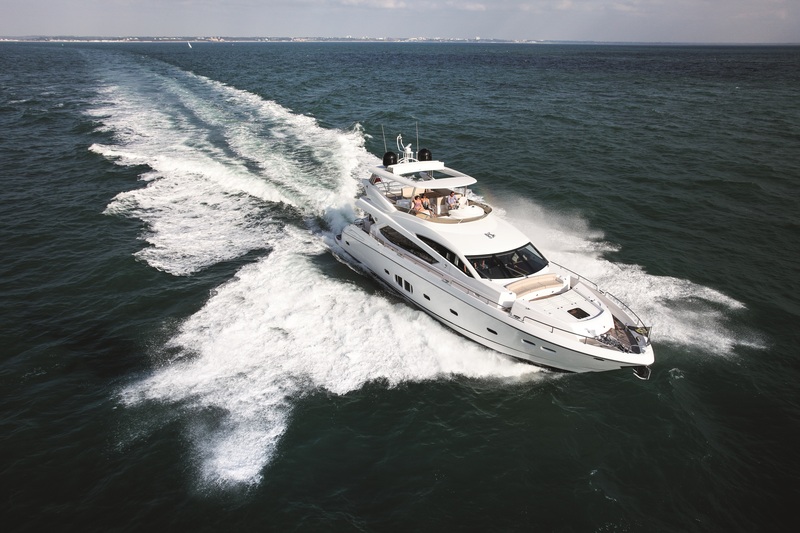 At a size that owners may choose to operate themselves or with a crew, the design allows for a number of options. The WSB team taker a closer look at what’s on offer. Sanlorenzo, the third shipyard in the world ranking of the top 20 builders over 24 meters, and the prestigious studio Officina Italiana Design recently signed an agreement for the design of the next Sanlorenzo models destined to the global yachting market, starting with its new 50/60 foot entry level in fiber-glass yacht, up to the just recently-announced new flagship: the Sanlorenzo 62Steel, a 62-meter (203ft) superyacht in steel. 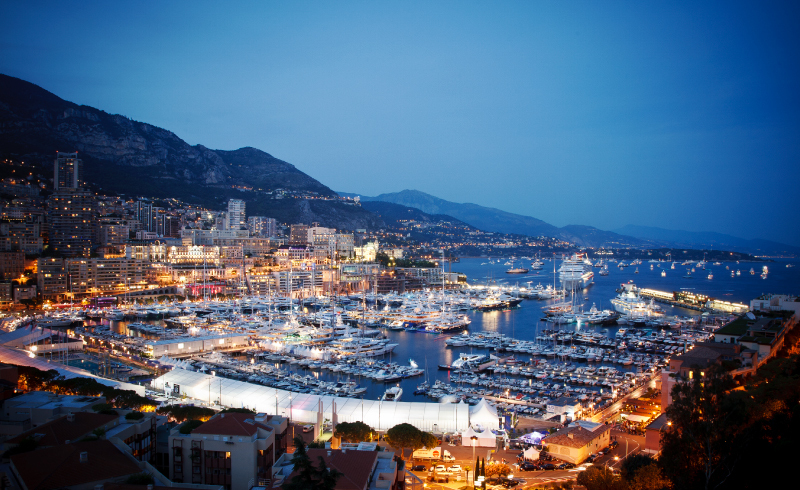 The new 16 metre yacht by Azimut represents something completely new marking an important landmark for the Company. 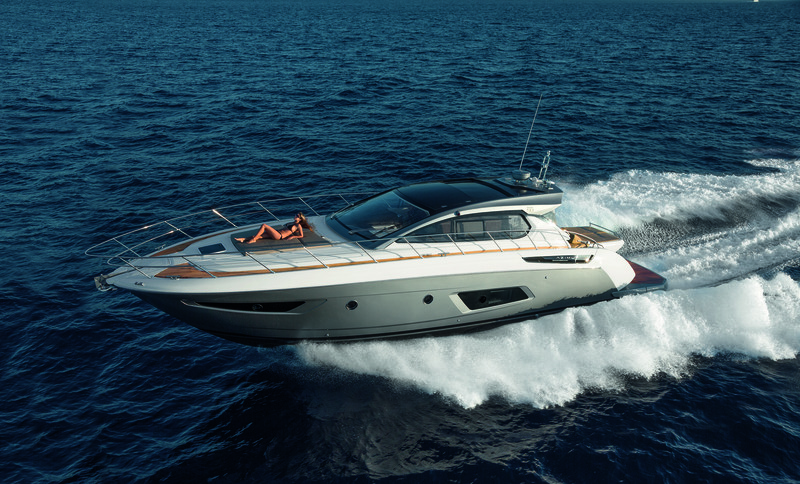 It is with this model, in fact, that Atlantis becomes a permanent member of the Azimut Yachts family. 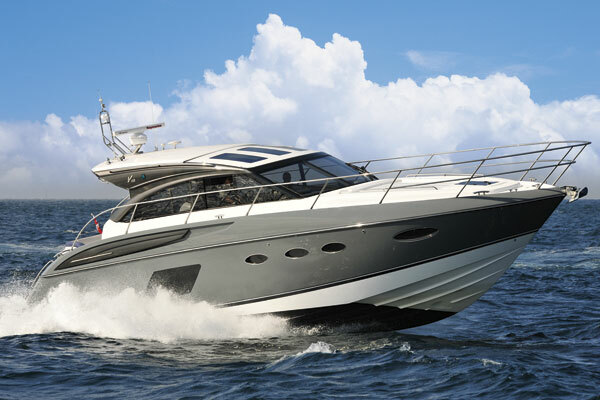 With Azimut Atlantis 50, the Atlantis models will flank the Collections Magellano, Flybridge , S and Grande. 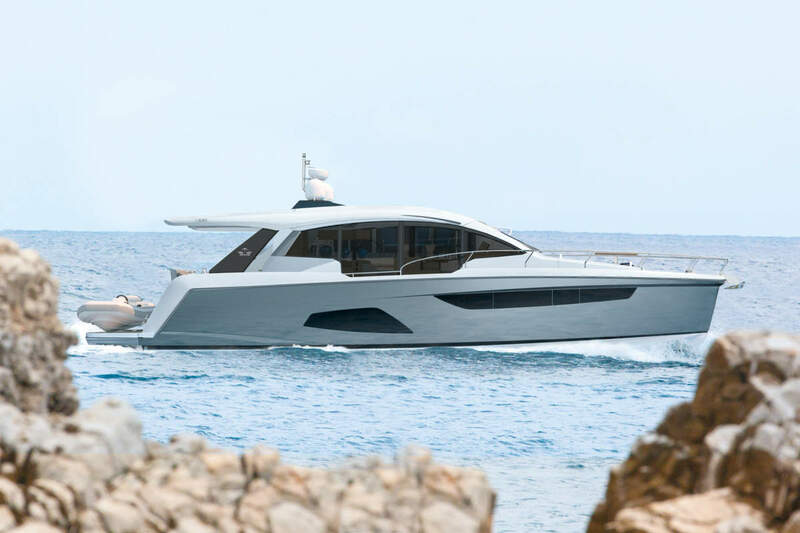 The path towards the union of the names Atlantis and Azimut Yachts ends with success, allowing the Azimut|Benetti Group to offer 5 collections, the widest range of yachts up to 120 feet, under the single brand name of Azimut Yachts. The WSB team steps on board to take a closer look at this new arrival.